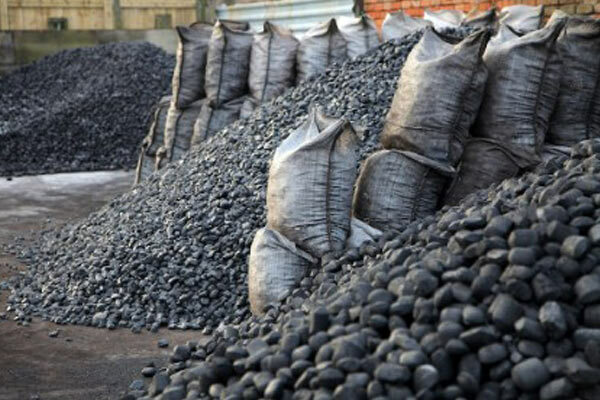 J.A.P Wylie Coal Merchants will always handle your information in a responsible way according to and in line with the GDPR. GDPR stands for General Data Protection Regulation, replacing the Data Protection Act 1998 and will come into effect on 25th May 2018. 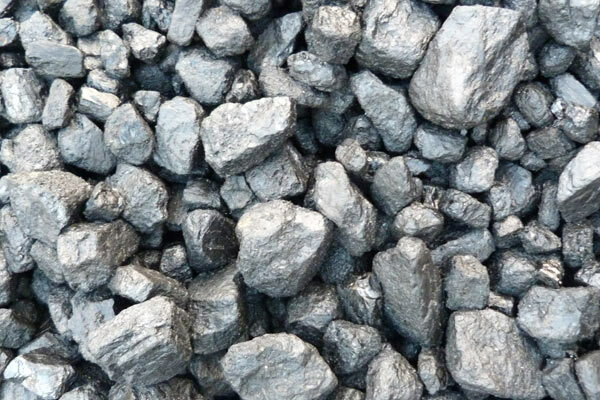 If at any time you wish us to cease processing your personal data or contacting you for marketing purposes, please contact J.A.P Wylie Coal Merchants on 01228 527 511 or in writing to J.A.P Wylie Coal Merchants, 6 Beechwood Avenue, Carlisle, Cumbria, CA3 9BU. 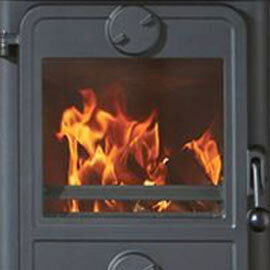 Our coals and fuels can be used in all solid fuel heating stoves. 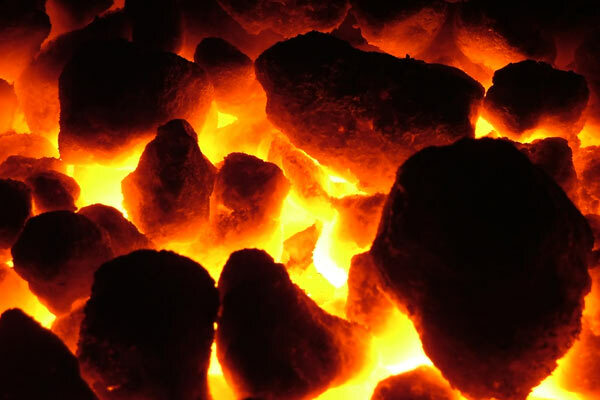 We supply a range of coal and smokeless fuel to Carlisle and the wider area. A family run company, we have an enviable reputation for providing quality fuels at a very competitive and affordable prices helping everyone keep warm in the winter and throughout the year. We offer reliable and regular deliveries throughout the area and fulfil all customer orders within 2 to 3 days. 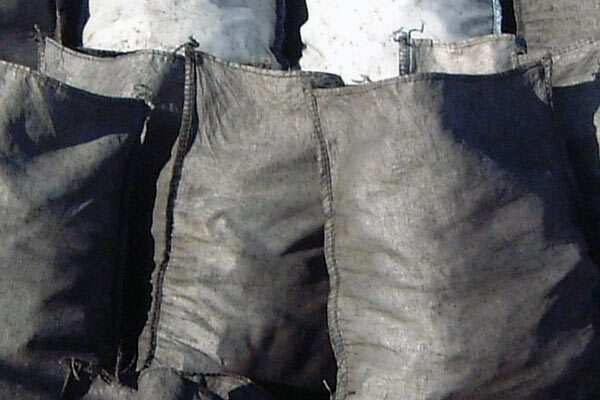 Our fuels come in 25kg or 50kg sacks, ranging from economy to premium coals, and are suitable for all open fires and solid fuel heating systems. The Health and Safety Executive recently issued a warning about the dangers of using redundant back boilers. If a back boiler has been disconnected from the hot water system there are potential safety issues in continuing to use the fire. For more information on the potential risks and to view the Health and Safety Executive’s Alert. Carbon Monoxide is a deadly gas which can cause illness, permanent health damage and far too often, death. 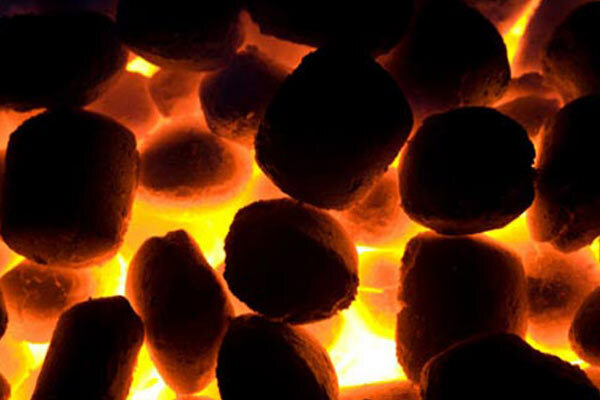 It is formed by the incomplete combustion of fossil fuels: gas, coal, wood and oil. 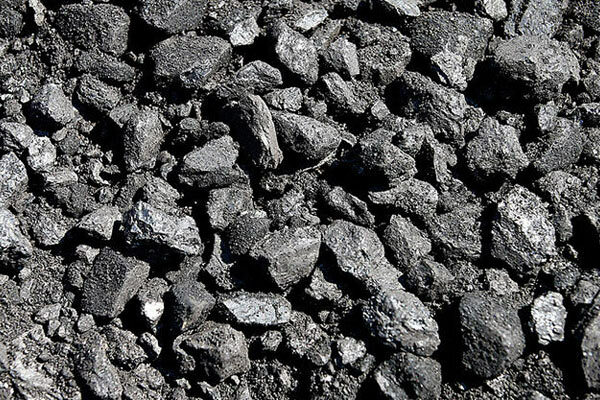 A certain amount will be formed during the normal process of burning the fossil fuel but the gas is evacuated safety up the chimney and away. However, if your chimney is blocked, or leaking, or if your appliance airways or throat plate are not clear, then the gases will not escape into the atmosphere, but flow back into your house, or on occasion into your neighbours house, through a common chimney, with possible deadly results. 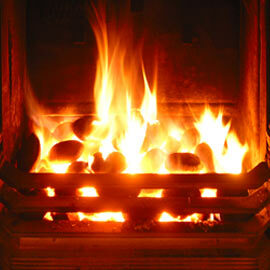 It is important to note that in extreme weather conditions, fumes can be forced back down the chimney. The dangers are greatest with closed appliances. 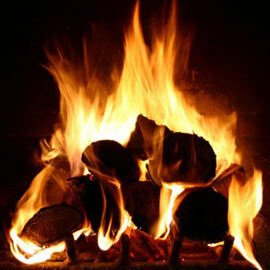 If you are burning a smokeless fuel, you may not see any smoke. Elderly people are often more vulnerable because they have lost their sense of smell and although the gas is odourless, the other combustion products from the fuel are not. Almost all cases of carbon monoxide poisoning with solid fuel are the result of a blocked or leaking chimney or poor maintenance. Ventilation Air is Vital - Heating appliances, whatever fuel they burn, need to be able to 'breathe' in order to function efficiently and safely. To 'breath', they need a constant and sufficient flow of air so the room must not be completely airtight. If your home has draught-proofing or double-glazing fitted you may need vents or airbricks in an exterior wall of the room. If vents or airbricks are already there always ensure they are not blocked or covered. If in doubt contact your local HETAS heating engineer to check your ventilation. To enable your appliance to 'breathe' efficiently it is absolutely essential that you do not allow soot or ash to build up where it can hinder or prevent the free flow of smoke and other products of combustion. 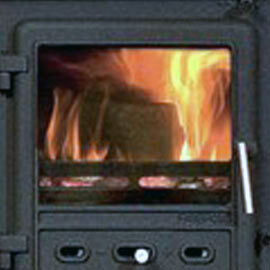 Have your chimney swept at least once every year, preferably before each winter. Always use a recommended chimney sweep, preferably a member of the National Association of Chimney Sweeps or the Guild of Master Sweeps, both being associations of true professionals in the field.